WIDA provides instructional standards, assessment and professional development tools for 36 states which belong to the WIDA consortium (including Michigan). WIDA is designed to build academic language in all content areas: Social/ instructional, language arts, mathematics, science and social studies. What CAN English Learners do at each stage of language development? Click here to visit WIDA Can Do website. 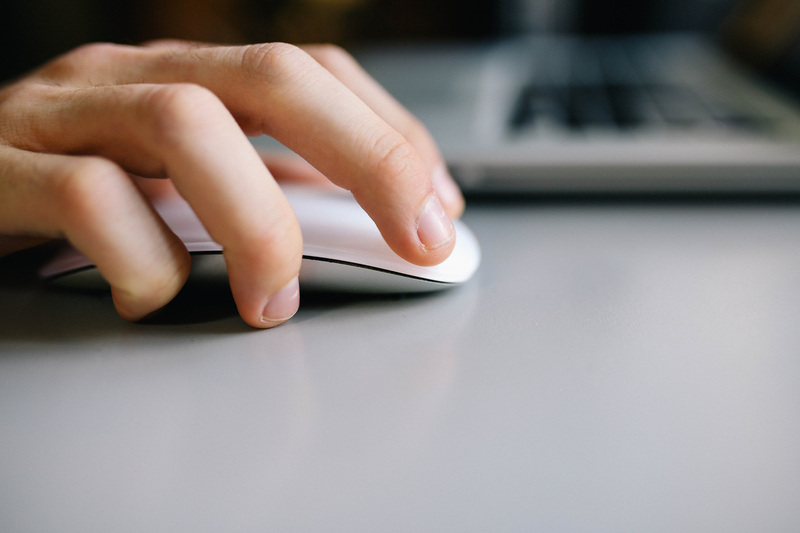 Focus Bulletins are articles that explore various instructional techniques. Click here for all Focus Bulletins. 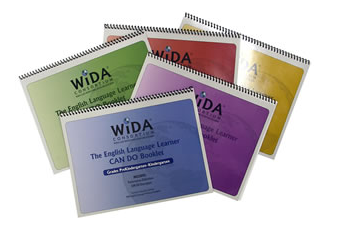 WIDA Resources to help educators develop speaking, listening, reading and writing skills in all academic content areas.